How to connect to Azure VM SQL Server from SSMS? 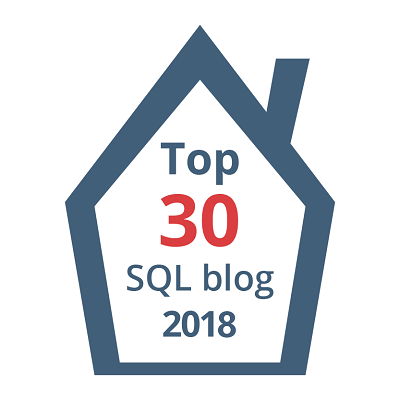 In one of my previous posts, I’ve shown how to connect to Azure SQL DB(DaaS) from your local SSMS. 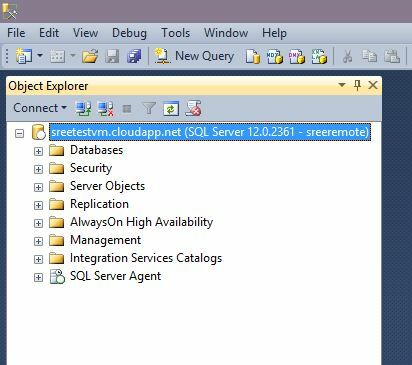 In this post, let’s see how you can connect to SQL Server Instance which is running inside your Azure Virtual machine. 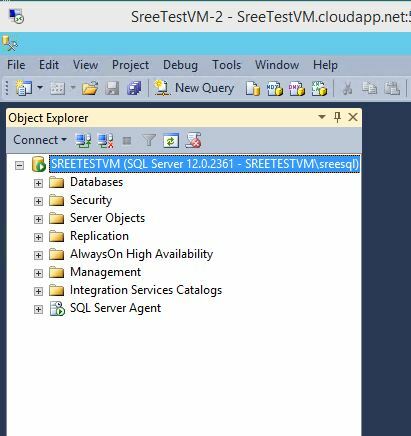 I’ve created a Azure VM(sreetestvm.cloudapp.net) with SQL Server 2014. I RDP’d onto the server and see below for how it looks. But at this point I wasn’t able to connect to this SQL Server Instance remotely from my local SSMS on my laptop. So, what should we do to be able to connect to this instance? 1. Create an End Point from your VM dashboard to allow TCP port 1433. 2. Enable Mixed mode authentication on your SQL Server Instance and make sure TCP/IP protocol is enabled from SQL Server Config manager. 3. 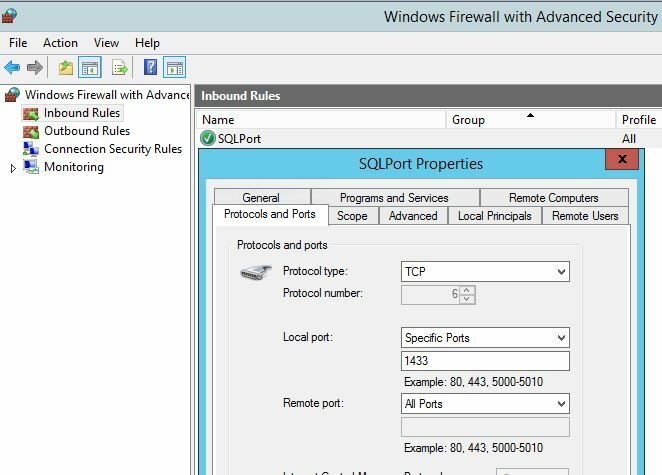 Create a firewall rule(Inbound) to allow port 1433 on your VM.